for $361,725. The lot size is 159.000 Acres. Approx. 159 ac., Eastland County, North of Olden. Phenomenal hunting and grazing, with good home sites. Wooded hilltop with various oaks, along with some grassy openings and more gentle terrain with good soil. Nice tank provides outstanding waterfowl hunting and good fishing opportunities. 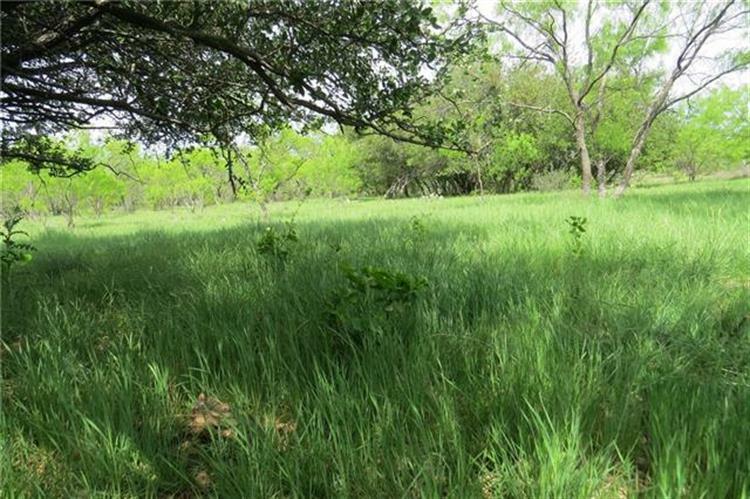 Excellent access with County Road frontage on east side, and only 3 miles to Interstate 20. 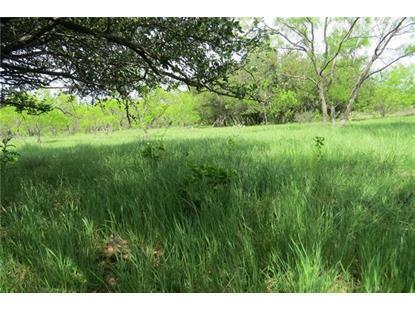 PRICED TO SELL at $2, 275 per acre! For showings please contact Clay Wheat with Capstone Real Estate at .